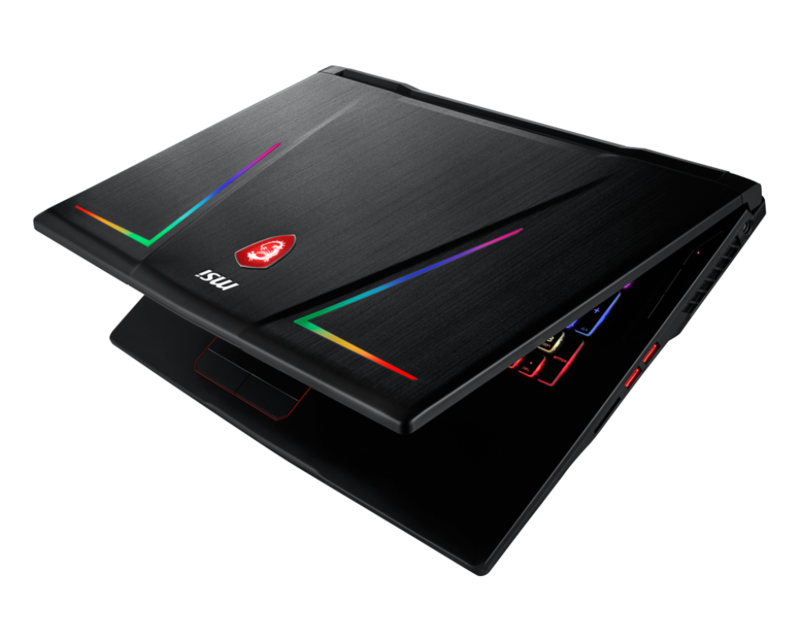 With gaming getting its roots deeper into the mainstream market, more and more people are looking to buy a gaming laptop. While previously, gaming desktops were almost always preferred for their superior performance, gaming laptops have stepped their game up by integrating desktop level power and offering greater portability. 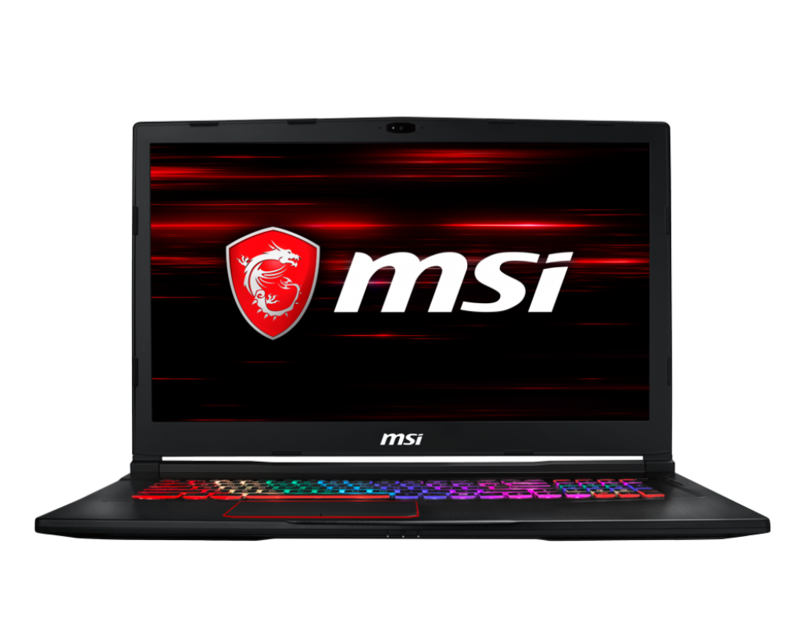 And MSI takes this power + portability combination to the next level with the new MSI GE73 Raider 8RF gaming laptop. Powered by the 8th generation core i7 and GTX 1070, the GE73 is ready to take on any modern game you throw at it. Far Cry stayed above 60 FPS at all time even with everything cranked up to max. The same held true for PUBG which is easily one of the biggest yet most un-optimized games in recent memory. Other power intensive games like Rise of the Tomb Raider also ran incredible smooth at over 80 FPS with everything set to ultra. Overall, we have no complaints about the performance. This is a laptop built to perform, and delivers on all fronts. The display is crisp and looks fantastic, both for video consumption and gaming. Colors are vibrant and accurate, and offers a wide viewing angle. The audio is also fantastic, which is great to see in a laptop. MSI uses Dynaudio speakers, and while their placement could be better, they still offer loud and crisp audio output. The keyboard and trackpad are of a fairly good quality, though I would still recommend attaching a good set of gaming keyboard and mice to get the best experience. 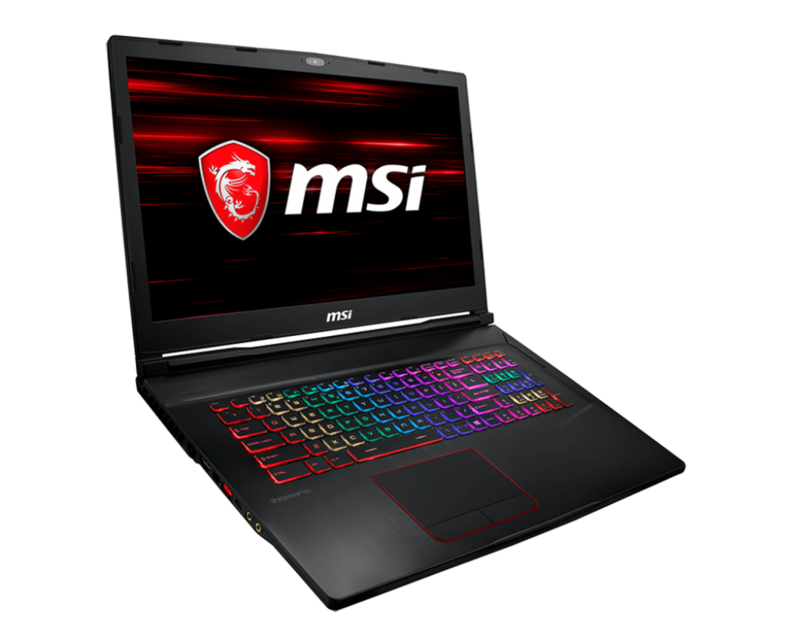 The MSI GE73 Raider 8RF comes with the new MSI Dragon Center which has seen some major new tweaks and upgrades. It’s offers a ton of RGB customization, resource management and monitoring tools, and is a great inbuilt software tool, especially for gamers. 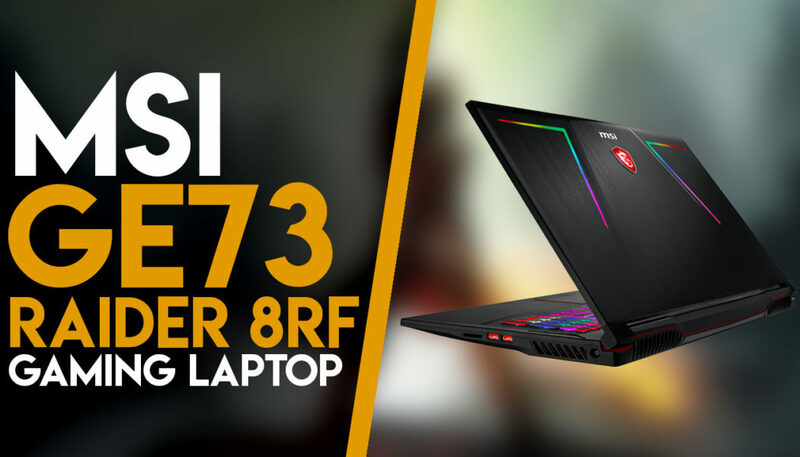 The MSI GE73 Raider 8RF is a solid laptop, and boasts incredible performance and functionality. It’s a must buy for anyone looking to invest in a new gaming laptop.